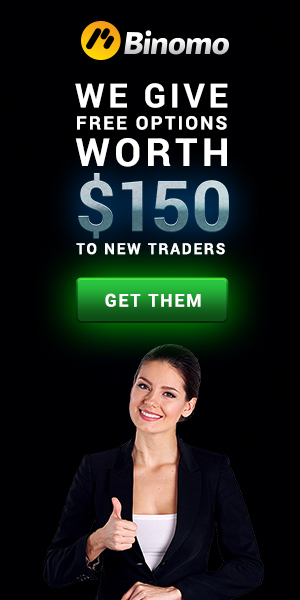 Trend Turbo 5min Binary System is a trading system inspired at the CCI explosion strategy. Trend Momentum boom and go. Markets (Indicies, Commodities and Forex). Expiry Time 4-6 candles. Expiry Time on the indicies 4 candles. CCI 14, MACD (12, 26, 9), ADX (14), Bull and Bears. Buy or Sell if the trend is above 75%. CCI 21 with 90 and -90 level.